We have the manufacturing expertise to assist you in your product development activities. 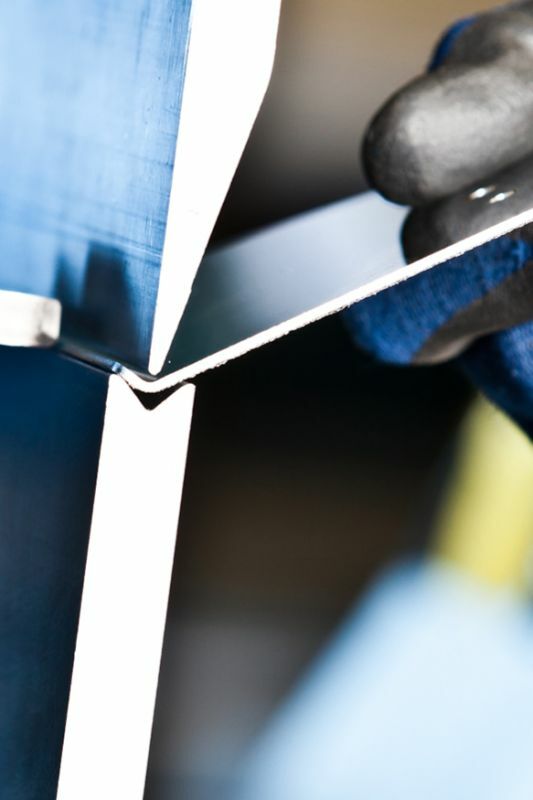 Bending sheet metal may not appear difficult. However, where precision is required, many aspects need to be considered. We master the technique to perfection. We are your engineering office with a direct link to production. Our strengths lie in creating production-ready designs. 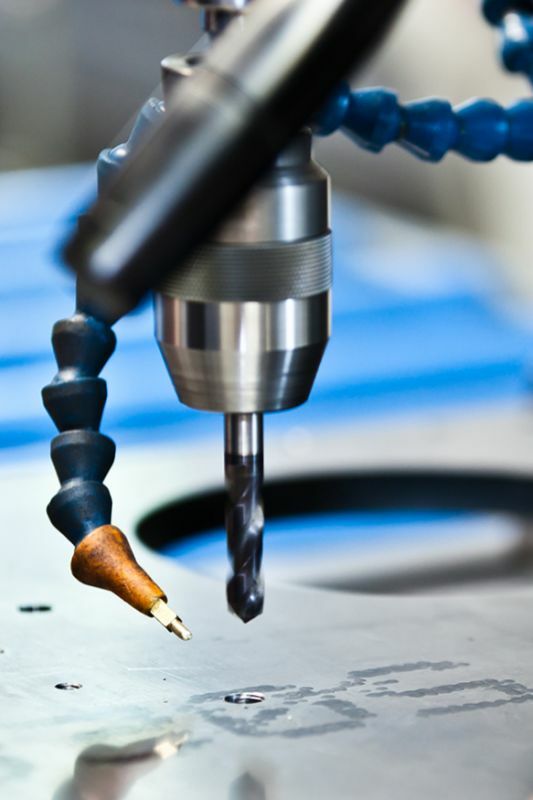 With our modern CNC machinery and qualified employees, we manufacture sheet metal components to the highest standards. 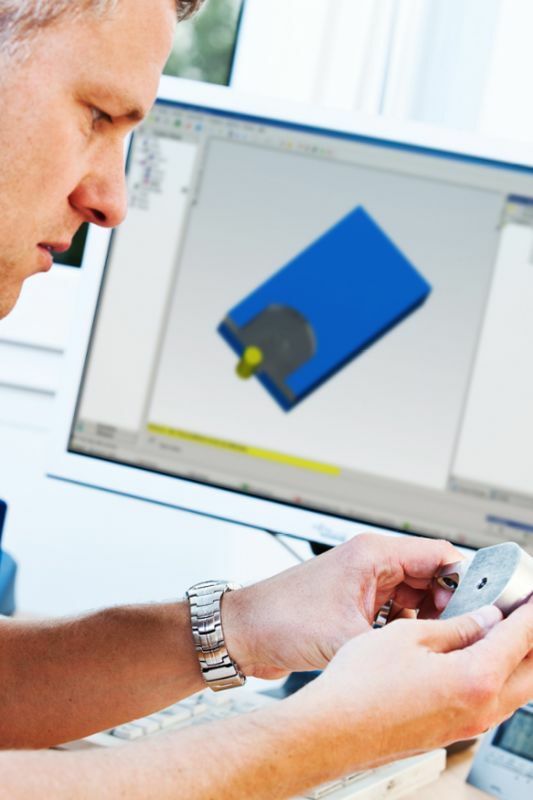 With our extensive range of machinery, we can manufacture individual parts as well as small to medium series. 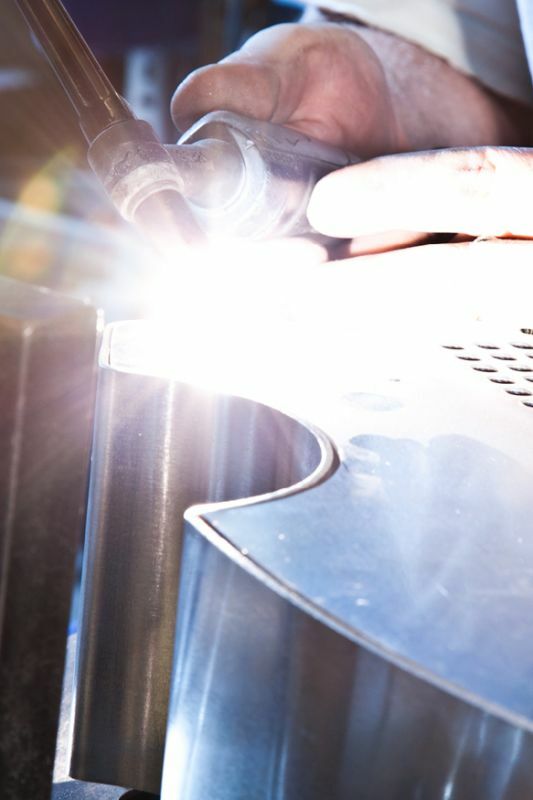 As a certified welding company, we are qualified to carry out a wide variety of welding works.